Like the look of my Mate? 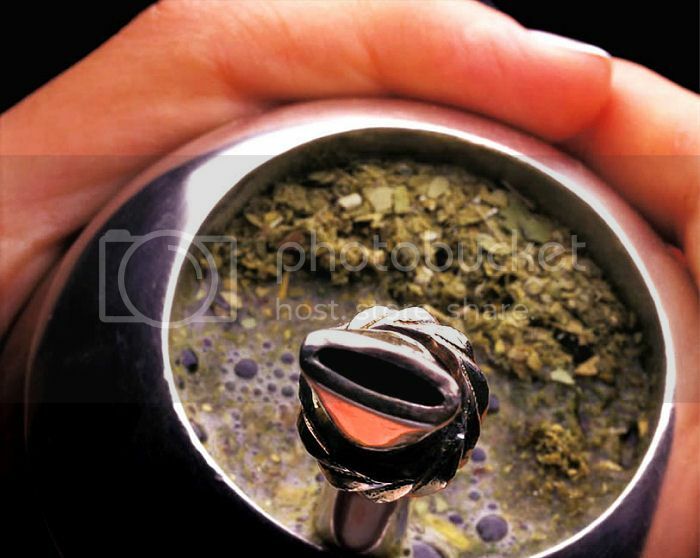 Mate (pronounced “mah-tay”) is a traditional South American tea infusion, particularly popular in Argentina (where it’s defined by law as the ‘national infusion’). Caffeine rich and served in the hollowed out shell of the calabash tree (a gourd) with a metal straw (a bombilla), it’s prepared by steeping dried leaves of the rainforest Mate tree in hot water. Why do we need to know about Mate? Mate has the ‘strength of coffee, the health benefits of tea, and the euphoria of chocolate’ all in one beverage. Of the six commonly used stimulants in the world: coffee, tea, kola nut, cocoa and guarana, Yerba Mate triumphs as the most balanced, delivering both energy and nutrition. 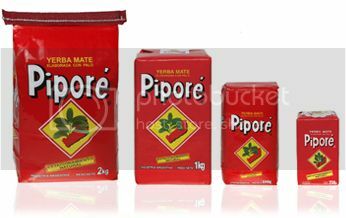 South America’s rainforest tribes have sipped Yerba Mate for centuries, savouring its invigorating, nourishing effects. Far from being an unnoteworthy drink of far flung corners of the world, the Pasteur Institute and the Paris Scientific society say ‘it is difficult to find a plant in any area of the world equal to mate in nutritional value’ and that Yerba Mate contains ‘practically all of the vitamins necessary to sustain life’. It seems the indigenous folk of the Southern hemisphere are two steps ahead, with the leaves of the rainforest Mate tree containing 24 vitamins and minerals, 15 amino acids and abundant antioxidants. How does it compare to tea and coffee? While Mate contains well-known stimulants also found in tea, coffee and chocolate, unlike coffee, Yerba Mate is not oily and acid forming, so it is less likely to cause stomach acid and jitters. What’s not to like? And how have we not heard about Mate before? How do you prepare Mate? Yerba Mate is very versatile and can be prepared in a variety of ways, from a tea infuser or french press to a coffee machine or even an espresso maker. It can be consumed hot, or cold, and served with milk and honey or iced with lemon and mint – the combinations are endless. If you want to prepare Mate the proper way, take a look at this user-friendly clip. And if you count yourself less reserved than a typical Brit, read on to see how to drink Mate as it’s meant to be drunk! 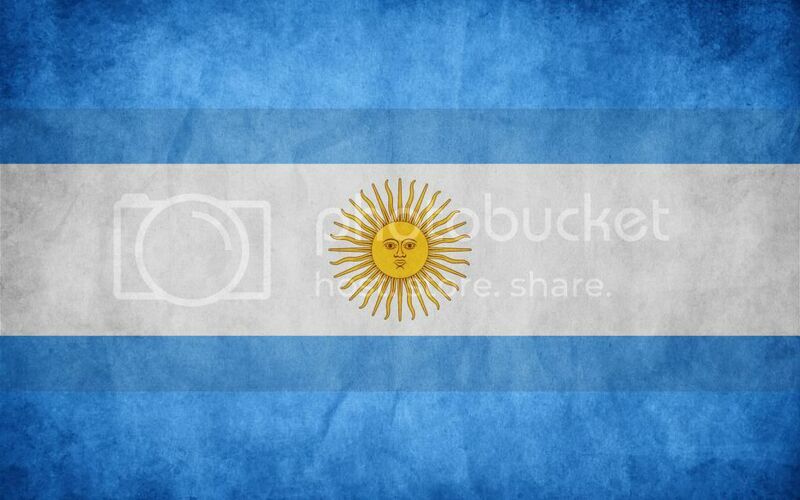 How do you drink Mate like an Argentine? 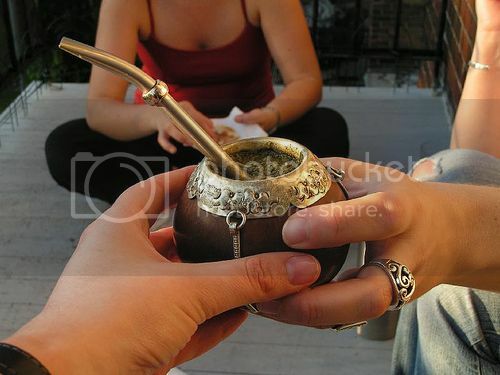 Tomando Mate (drinking Mate) is a symbol of hospitality and is a ritual sharing that happens all around Argentina on a daily basis, whether a group of friends in the park or a couple on the bus passing their Mate back and forth. As the Mate gourd (cup) is passed around, a sense of connection emerges. What are the steps for sharing? Typically, the cebador/a – Mate server – prepares Mate for a friend or a group of friends. The cebador/a drinks the first one or two gourd-fulls, testing the waters to ensure that only a smooth running Mate is shared. The gourd is then refilled with water and passed counter-clockwise with the bombilla (straw-filter) facing the recipient. Each person drinks the entire gourd (you share the vessel, not the liquid), with the recipient of the gourd having as much time as needed to finish the gourd-full. 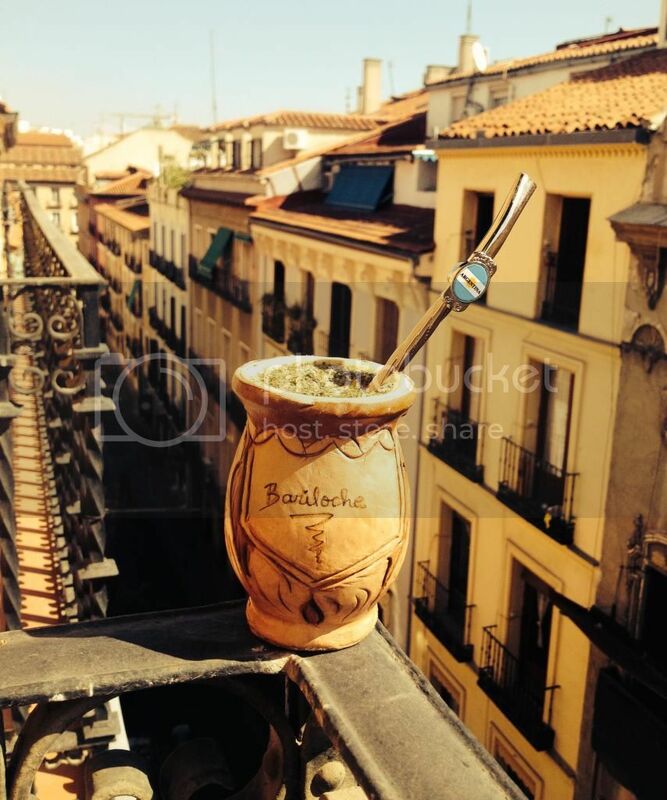 After the last few sips of the Mate are gone, the gourd is returned with the bombilla facing the cebador/a. The gourd is refilled with hot water and follows around the circle, continuing in this fashion until the mate is lavado (flat). If someone has had enough Mate, they simply say gracias (thank you – not too hard for a Brit..) to indicate that they are finished. Where can you buy Mate? If you’d like to sample the real stuff, you can buy Mate here and the gourd and bombilla kit here. And if you can’t tear yourself away from your Western roots, you can buy Mate teabags here or here. The former would be a pretty original present for an explorer-type. How is an Argentinian drink relevant to us? While Argentina is little talked about in the UK, it features fairly regularly in Spain, whether consuming empanadas, Argentinian steak or planning a trip abroad. 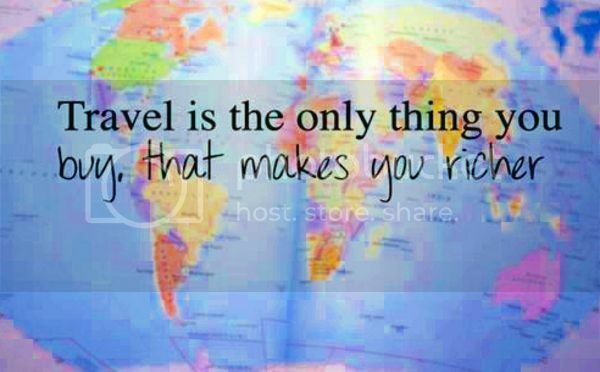 The link between the Spanish speaking nations dates back to the Spanish colonial era in the 16th century, which saw a high number of European settlers in Argentina coming from Spain and many Argentines developing Spanish ancestry. 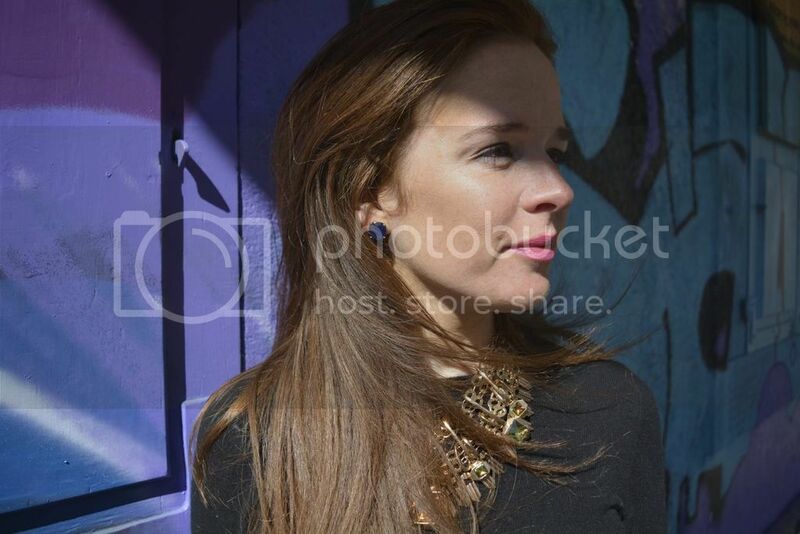 This entry was posted in Argentina, General, Inspiration, Lifestyle, Posts, South America, Well-being and tagged argentina, argentinamate, healthyliving, howtodrinkmate, howtomakemate, reviewmate, travelargentina, travelspain on September 9, 2014 by Melanie Pritchard.